Swedish Finance Minister is going to introduce measures to combat spread of fake news and increase the quality of journalism in the country. 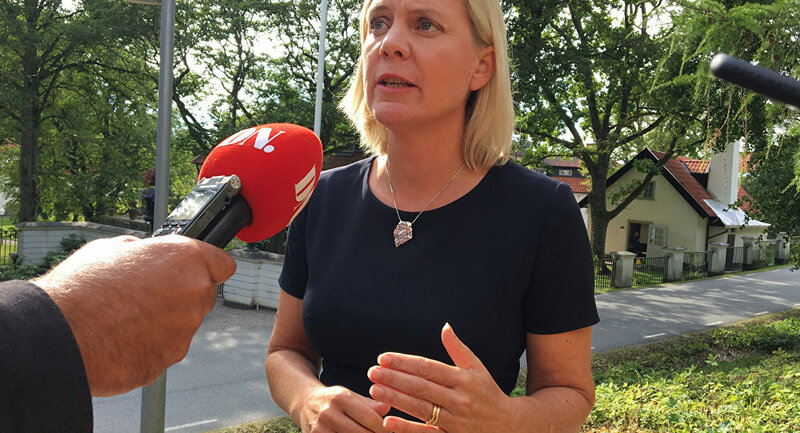 MOSCOW (Sputnik) — The Swedish government is planning to reduce taxes on advertisement revenue for print media as a means to combat spread of fake news and increase the quality of journalism in the country, Swedish Finance Minister Magdalena Andersson said Tuesday. 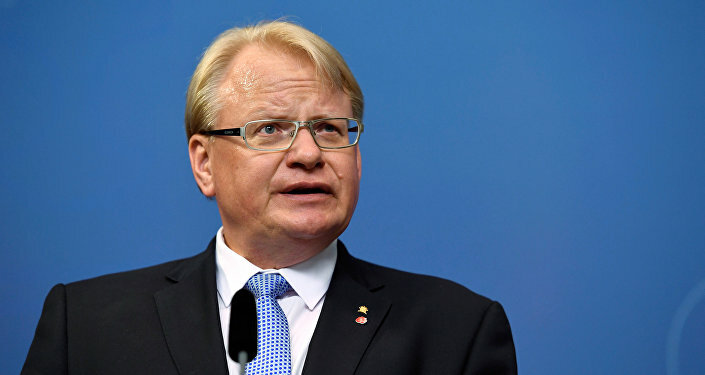 As of today, Swedish print media should pay a special 2.5 percent tax on its advertisement revenue if it exceeds 75 million kronor ($9.4 million). Many media outlets have expressed their disapproval over the tax. "In the time we now live in of online rumours and fake news we think our daily press in Sweden is incredibly important. One way of supporting it is to remove this tax," Andersson said, as quoted by The Local media outlet. According to the Finance Ministry, the tax reduction would be applied to printed outlets with at least four editions per year. "Swedish newspapers and journalism are needed more than ever today. And you hear from them that they want this tax removed, so we hope there can be even more investigative reporting if they no longer have to pay it, and perhaps more journalists will be employed," a Finance Ministry's representative told the media outlet. The Finance Ministry announced that the change would be introduced from January 2018, adding that the government was also considering a reduction of the value-added tax (VAT) for digital outlets. However, according to the ministry, the introduction of a new measure would require consultations with representatives of other EU member states, where the VAT rate for digital media stood at 25 percent.